Bob Curnow brings you yet another epic Metheny/Mays masterpiece. 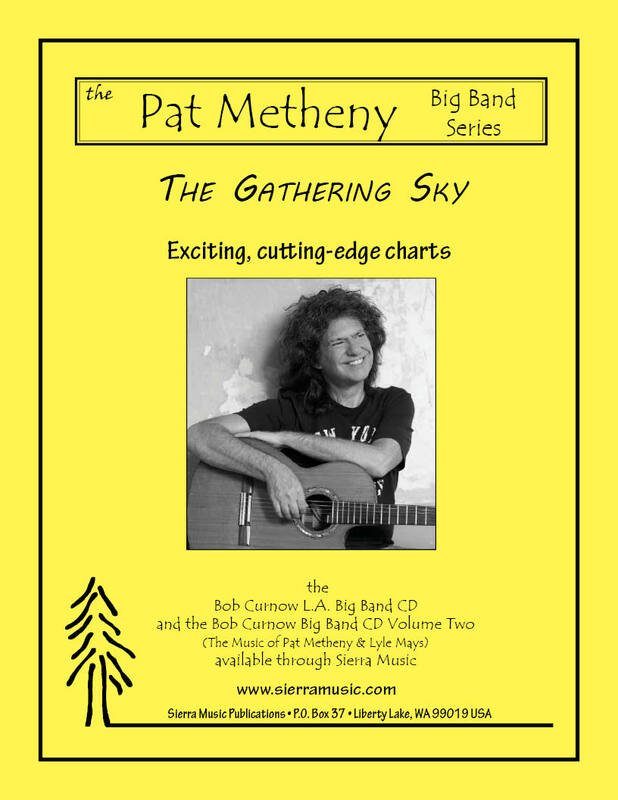 Complete with beautiful melodies, evolving grooves, plenty of solo space, and the always-anticipated and exciting ensemble sections, this chart will amaze your audiences and energize your band. If you enjoy "The First Circle," "Minuano" and "Place in the World," you will love this one. This is from the Pat Metheny Group recording "Imaginary Day."